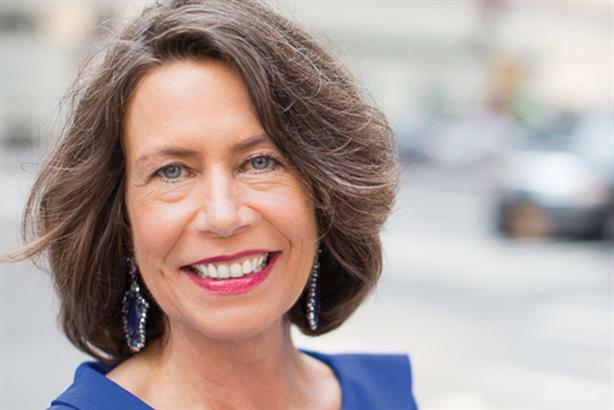 PRWeek's editorial team discusses the PR news and trends of the week along with special guest Karen van Bergen, CEO of Omnicom Public Relations Group. This week's special guest: Omnicom Public Relations Group CEO Karen van Bergen. She talks about her role's key focus areas and discusses recent holding company earnings reports. Also: Russia's search to hire several Western PR firms, Twitter's decision to kill Vine; and the first PRWeek Health Issue.